The Animal Law Academy webinars are an opportunity to hone your skills and gain both practical and substantive knowledge about important issues currently facing animals in the legal system. Participants will learn from the experts and enjoy an interactive Q&A session. Don’t miss the chance to get an in-depth look into what it means to advocate for animals through the legal system. 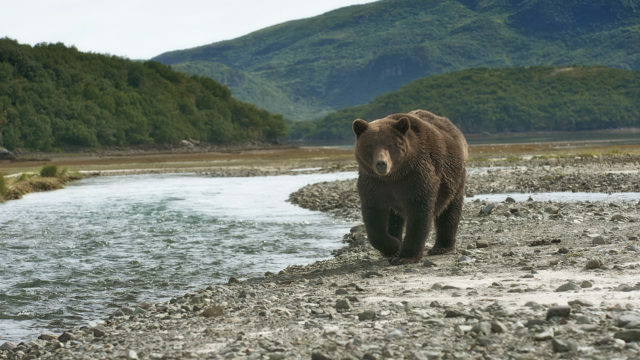 Animal Law Academy webinars are suitable for anyone interested in animal law, current and future law students, attorneys, legal professionals and animal advocates. 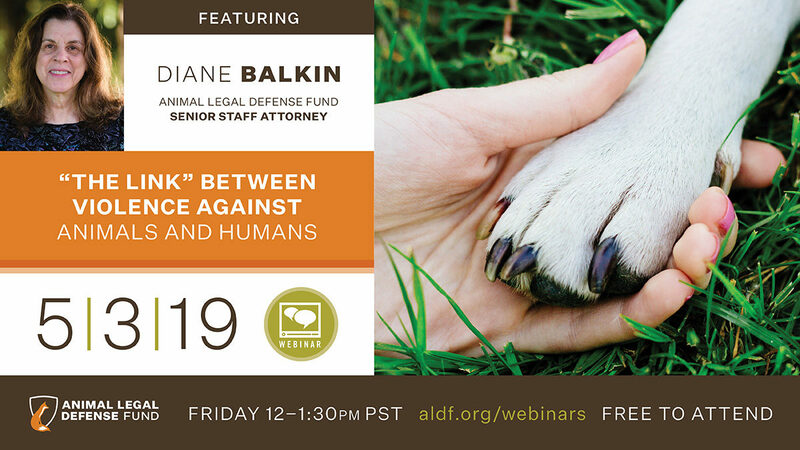 Diane Balkin, senior staff attorney for the Animal Legal Defense Fund, will closely examine how “The Link” has been used in public policy arguments and legal cases alike to protect animals and humans from abuse. A Q&A will follow. This webinar is free, but space is limited. Click here to register. 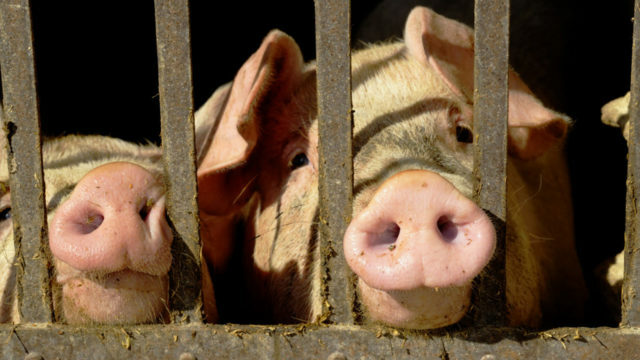 Today, a coalition of public interest groups, led by the Animal Legal Defense Fund, filed a lawsuit challenging the constitutionality of Iowa’s new Ag-Gag law — a law that is substantively similar to an Iowa law struck down by the same federal court.